Paula Neale Rice is from Canton, Ohio and has been a member of the Philharmonic Chorus since 1988-1989, rejoined 2014. 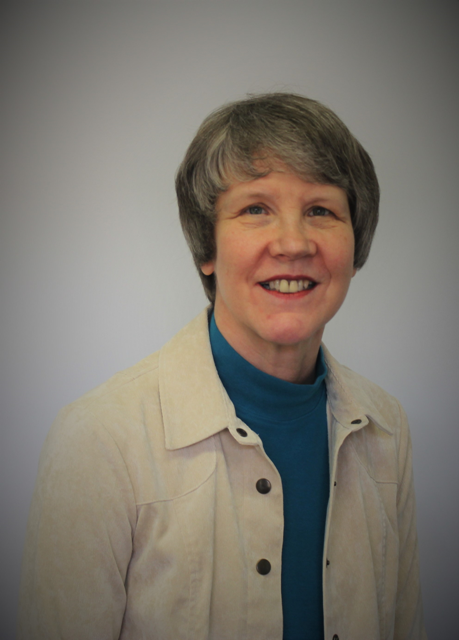 Paula attended Ball State University and is in communications in the nonprofit sector, currently Faithnet Program Coordinator for NAMI Fort Wayne. Other than the Philharmonic Chorus, her most cherished musical memory is singing in Europe on two different choral tours, and singing and ringing hand bells at various churches for many years.